We have listed below a selection of the best known markets in the area. We are sure that visiting any of these "mercadillos" will soon become a favourite plan on a sunny morning! 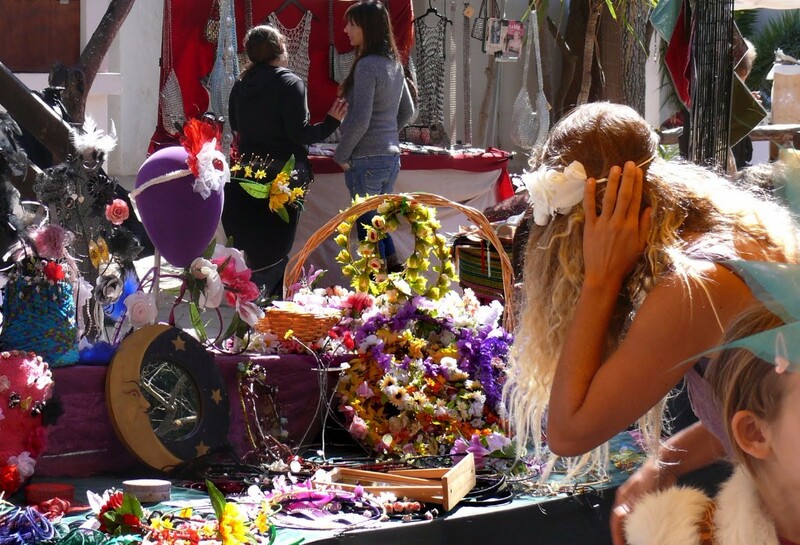 On the Orihuela Costa, the best known is Playa Flamenca market, open every Saturday from 8.00 a.m. to 2.00 p.m., offering everything that you could possibly dream of, including creamy cakes and pastries, flowers, clothing, leather goods, jewelry, music, and so on. This market is located in calle Nicolas de Bussi (behind the Mercadona) and is around 1.5 km long. The Orihuela market is open on Tuesday mornings, while you can visit the street market of San Miguel de Salinas every Wednesday from 8.00 a.m. to 2.00 p.m. approx. The Torrevieja market is one of the largest markets in the Costa Blanca and possibly Spain, so you cannot miss this one. It is located just off of Avenida Cortes Valencianas, opening every Friday morning. Here you can find over 1,500 stalls of practically everything. There is also a mercadillo taking place every Wednesday in Guardamar del Segura, where you will find all kind of typical Spanish food and different local products.